Harley Davidson has introduced 12 bikes in India with distinctive features and style. 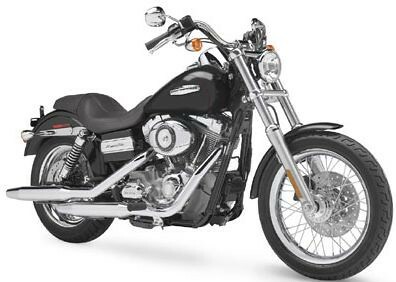 Among them, Harley Davidson Dyna is the most stylish and comfortable motorcycle. In India the bike model is launched in two variants. The first one is Harley Davidson Dyna FXDB Street Bob and the second one is Harley Davidson FXDC Super Glide.